Weddings will no longer be offered at the historic Cuneo Mansion in Vernon Hills. VERNON HILLS, Ill. (WLS) -- Weddings will no longer be offered at the historic Cuneo Mansion in Vernon Hills. The property, which is owned and operated by Loyola, wants to focus more on classes and tours. 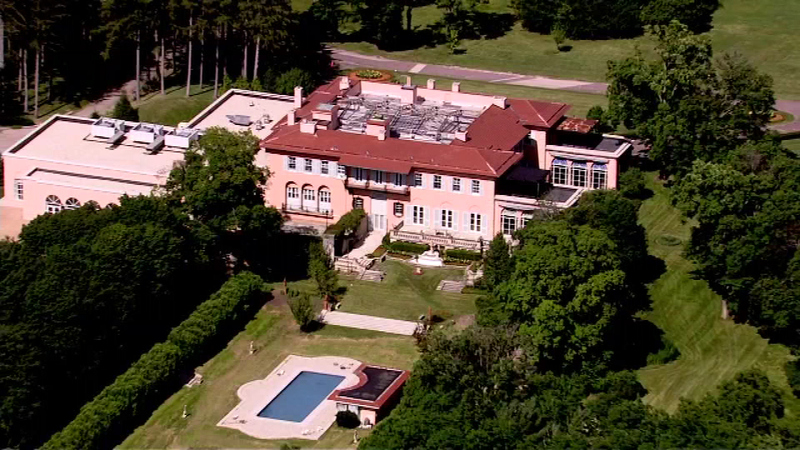 The reception scene in the movie "My Best Friend's Wedding" was filmed at the Cuneo Mansion.